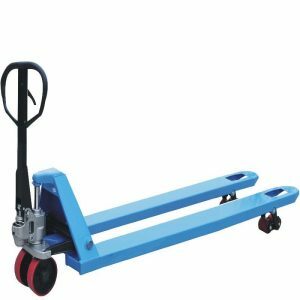 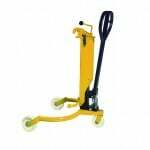 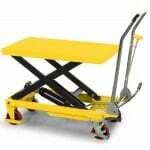 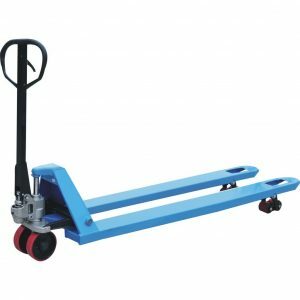 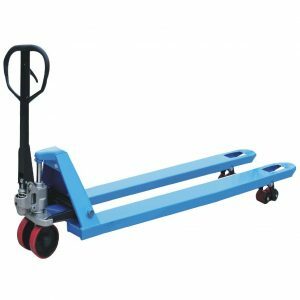 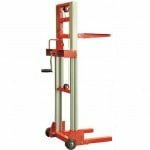 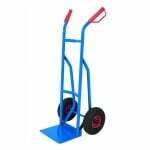 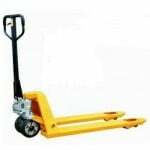 Perform double the duties and transport twice the cargo with our range of extra long pallet trucks. 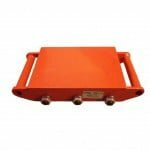 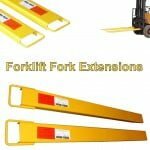 The longer forks can be used to move longer pallets or even transport multiple pallets in one go, cutting time and effort while increasing profit and productivity. 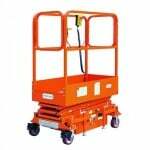 We have a 60,000 sq ft distribution warehouse containing over £7 million worth of stock ready to ship today!